Parramatta Speech offers a mobile speech therapy service throughout Parramatta, Western Sydney and across Greater Sydney. Simply complete the form at the bottom of the page and we’ll be in touch to arrange your appointment. A professional, friendly speech therapist is likely visiting a suburb near you this week to make in-home visits and preschool / school / nursing home visits. Contact us via the form below with any questions. As one of the closest speech therapists to the Westmead Hospital and Westmead Children’s Hospital, your doctor or specialist may have recommended our clinic. Please note that you do not need a referral, however, extra Medicare and health fund rebates may be available if you have a doctor’s referral. Please check with your doctor or the staff at Westmead Hospital or Westmead Childrens’ Hospital if you have any questions. Contact Parramatta Speech, Language & Literacy Solutions now. Parramatta Speech services all of Greater Sydney on allocated days. Contact us to find an appointment time that suits your needs. 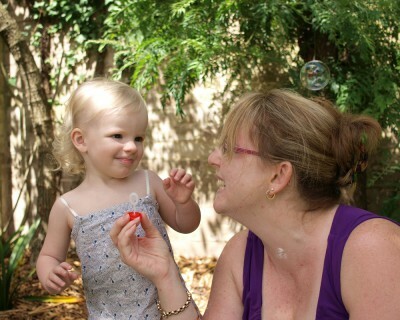 A mobile Speech Therapist can come to you anywhere in Sydney’s Western suburbs and across all parts of Parramatta. We also service Northern and Southern Sydney on specific days. Currently there are qualified mobile Speech Therapists visiting Parramatta, Westmead, Merrylands. Granville, Guildford, Auburn, Berala, Baulkham Hills, Castle Hill, Northmead, Winston Hills, Toongabbie, Seven Hills, Quakers Hill, Blacktown, Bankstown, Strathfield, Riverwood and Padstow. We’re happy to travel to you anywhere in Western Suburbs and Parramatta, just ask! Every Monday and Wednesday, our Speech Pathologists work across South Sydney, including Menai, Sutherland, Cronulla, Hurstville, Woronora Heights but get in touch to book an appointment in other South Sydney suburbs. Currently, our Speech Therpaists visit the upper and lower North Shore on Fridays. Areas currently include Chatswood, Northbridge, North Ryde, Epping, McMahons Point and Neutral Bay but get in touch to book an appointment in other Upper and Lower North Shore areas.